Win a luxury overnight stay! 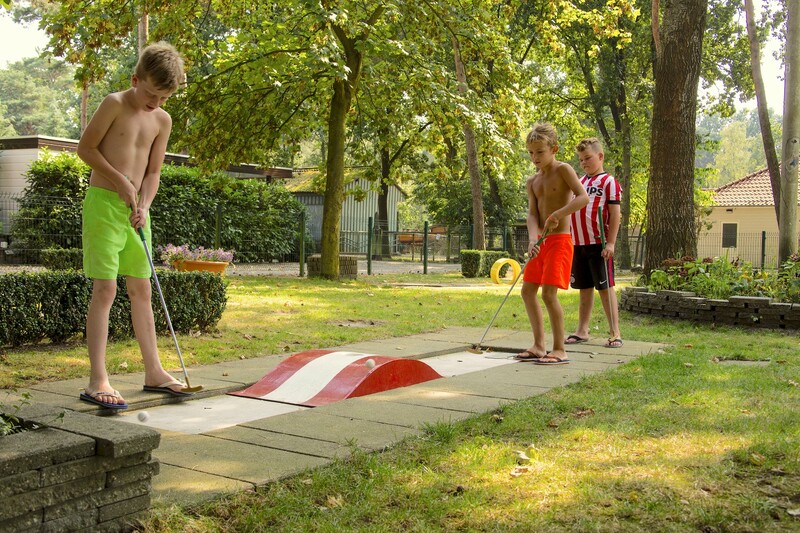 De Hooghe Heide Campsite in Berlicum, less than 8 kilometres from the centre of ’s-Hertogenbosch, has every right to be called the number one children’s campsite in Brabant. 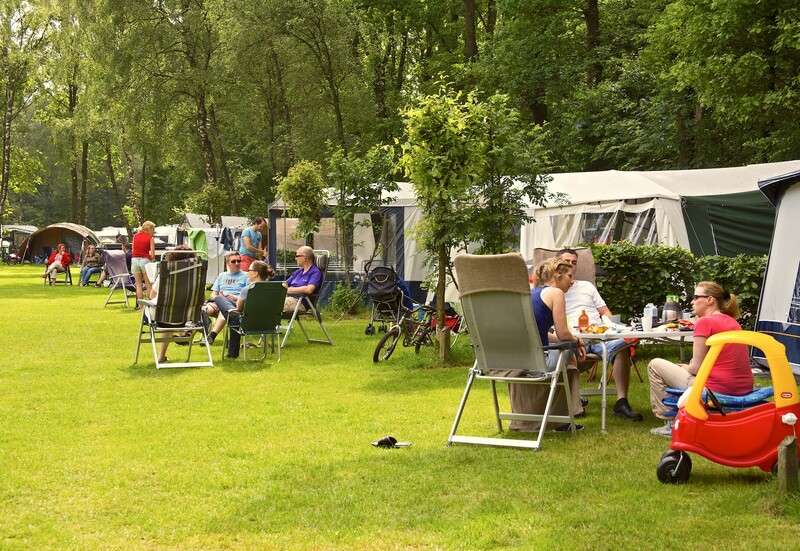 Its location in the Hooghei and Koop nature reserves makes it perfect for nature lovers, walkers and cyclists, while those seeking rest can also enjoy themselves to the full. 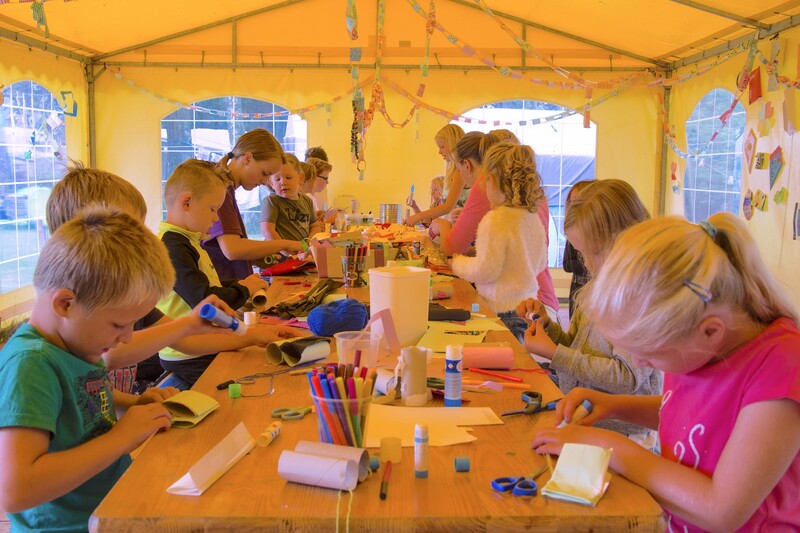 “Definitely not a campsite with all sorts of shows, bingo and other things, and no large family groups who all stand together on the field, making you feel lost. You are made to feel really welcome,” commented an enthusiastic guest. 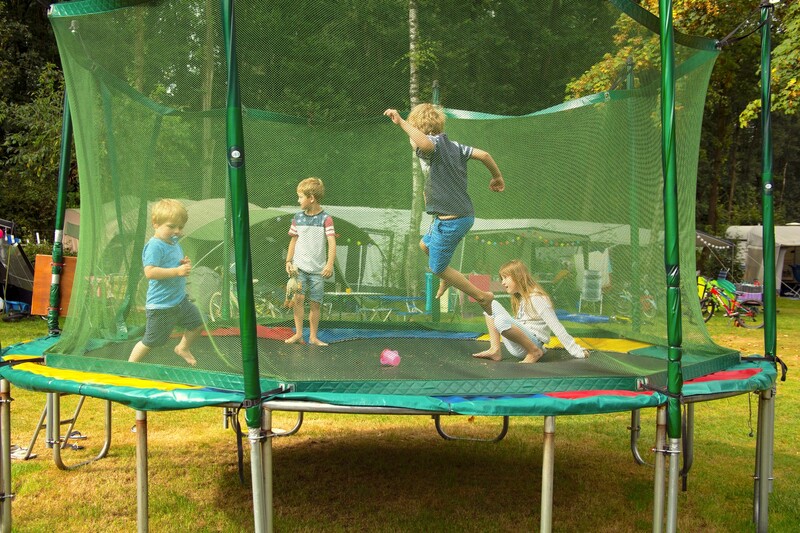 This four star campsite is child-friendly, small-scale, homely and convivial. That’s one of the possibilities thanks to the many amenities. 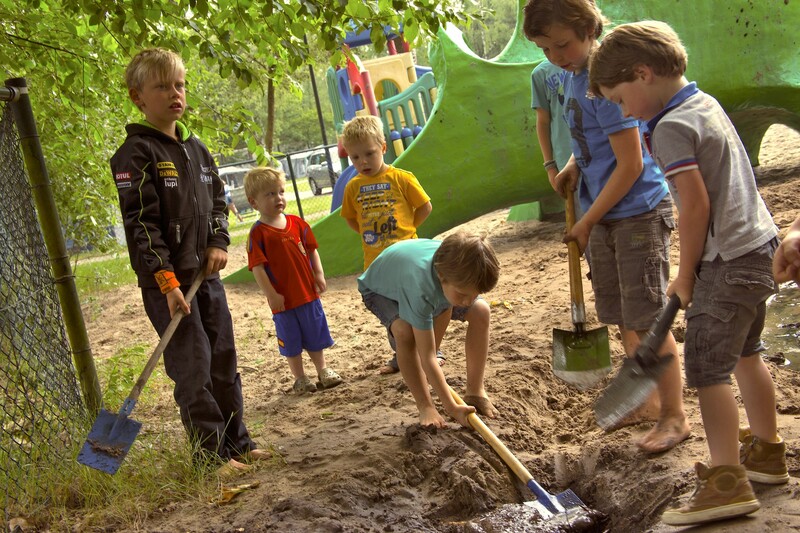 The campsite attracts many families with children up to 12 (plus grandmas and grandpas!) 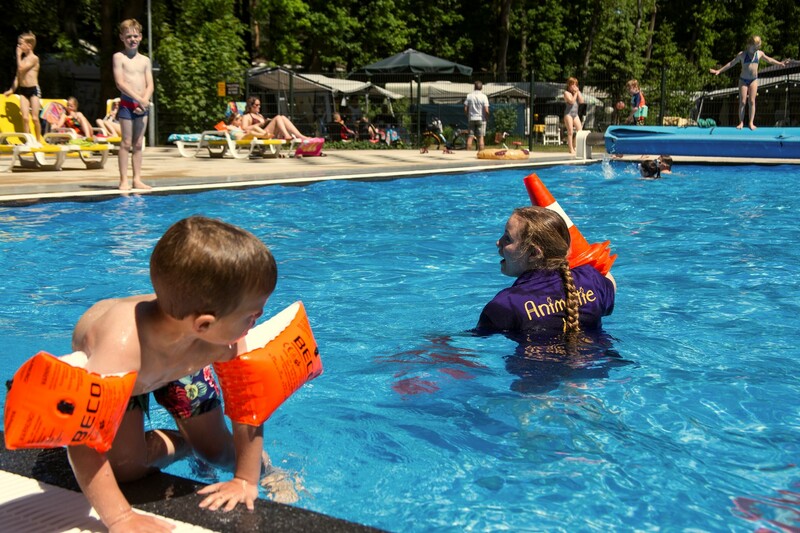 who can amuse themselves in the swimming pool (with separate toddlers’ pool), or at the minigolf course, the large pony paddock and playground with play equipment and the large playing field. 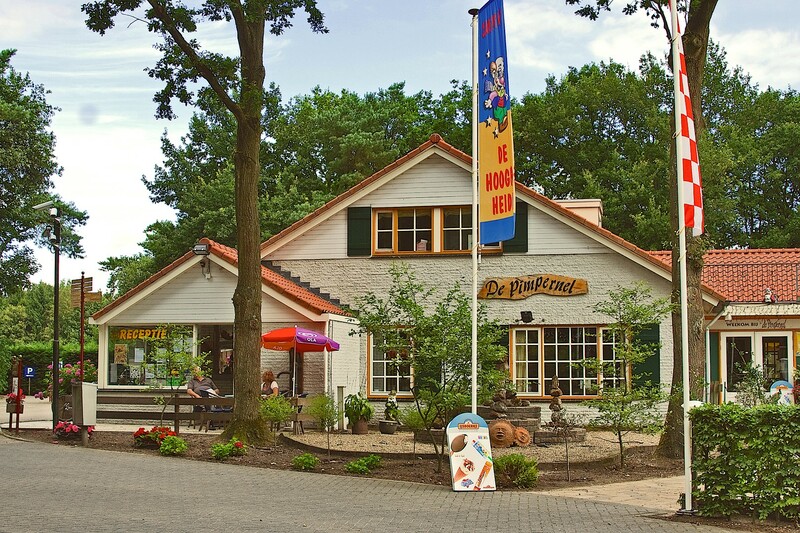 And what could be more delicious in the evening - possibly after a ride through the wooded surroundings on the ‘Heintje Puf’ tractor train – than to settle down in the Pimpernel Pancake House where you can enjoy an unbelievable variety of pancakes? In July and August Heintje Puf will take you to De Kersouwe open air theatre in Heeswijk-Dinther where you can enjoy a great performance. Or you can explore the surroundings by bike. 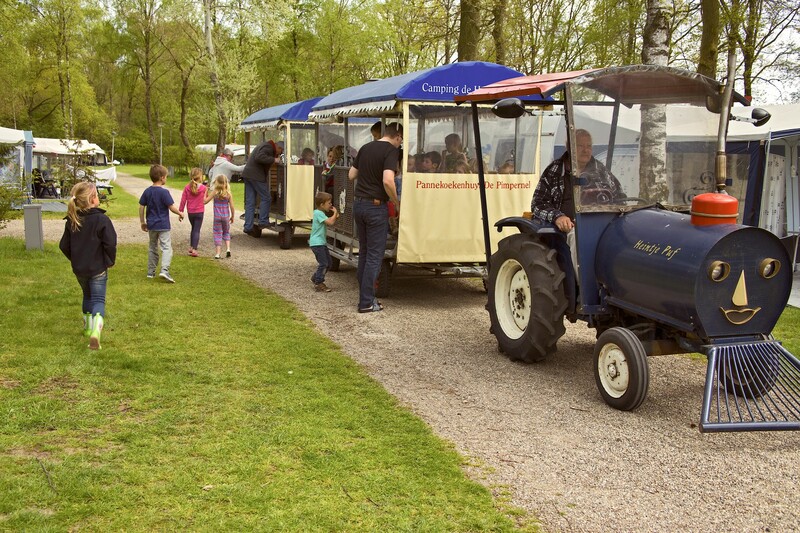 You can easily get to Efteling for example, or the beautiful Heeswijk Castle or the historic and bustling centre of Brabant’s capital, ’s-Hertogenbosch. 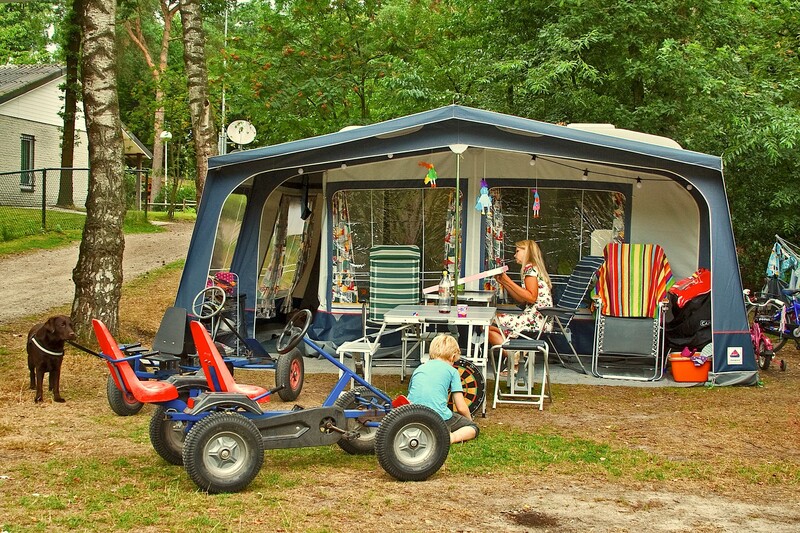 If you don’t have your own tent or caravan, various types of accommodation can be rented: from a basic log cabin to a fully furnished recreational chalet. 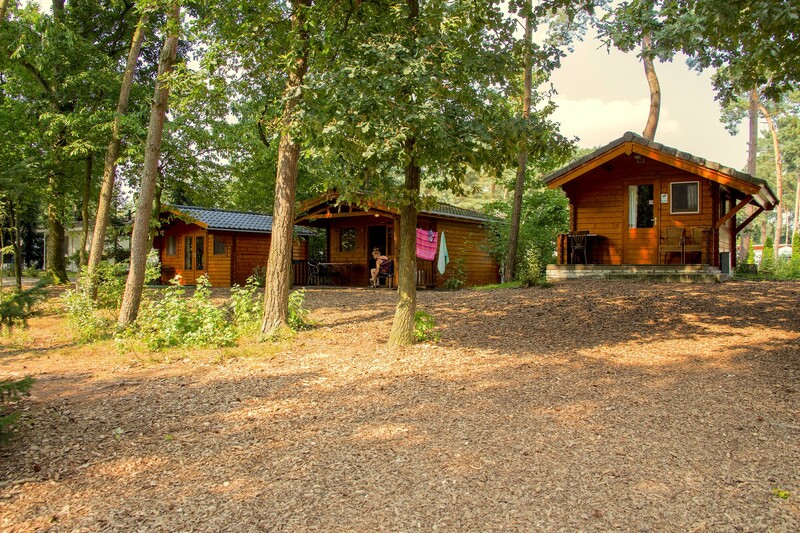 You can combine camping with comfort in the luxury wooden cabin, pleasantly secluded in the woods. Come and enjoy this friendly campsite, where you can do anything you want, but only if you want! Click here to take a 360 tour. Wondering what others think of this location? Read the experiences of visitors who preceded you. Subscribe to our VisitBrabant Magazine, chock-full of tips for a day out or a holiday in North Brabant.